Moore Street Plaza is a unique retail development located in the heart of the city. The landmark building occupies a pivotal location acting as a natural gateway into the prime retail area of Henry Street. The shopping precinct of Henry Street, Moore Street and Mary Street is the largest in Ireland with over 2,000,000 sq ft of retail floor space. Moore Street Mall has a variety of shops from many different countries. We specialise in ethnic stores including Brazil , Poland, Lithuania and African countries. Wheather its getting accessories for your mobile phone or buying some of the latest street fashion. 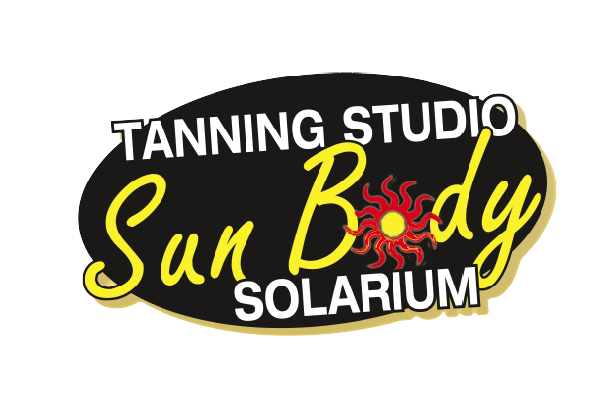 There is a store that will suit your needs. 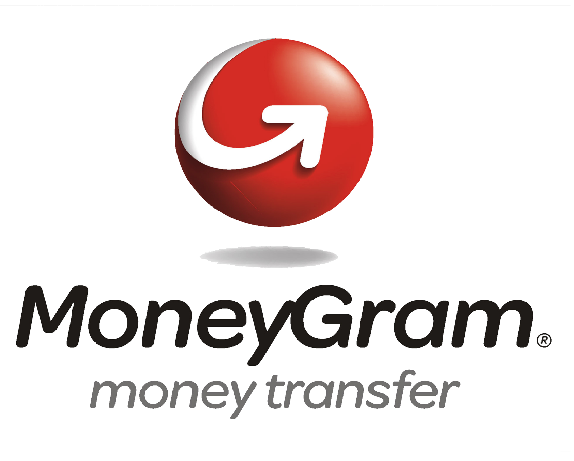 We also have a flagship store for Moneygram for all your money transfer needs. Moore Street Mall is situated in the heart of the 1916 Cultural district where the final stand for independence took place. There are many historical and significant landmarks adjacent to the mall and surrounding streets. Weather youre looking to soak up some of the cultural heritage, have a coffee and pastry or just browse. Moore street mall has it all. Copyright of Moore Street Mall 2016. All Rights Reserved.